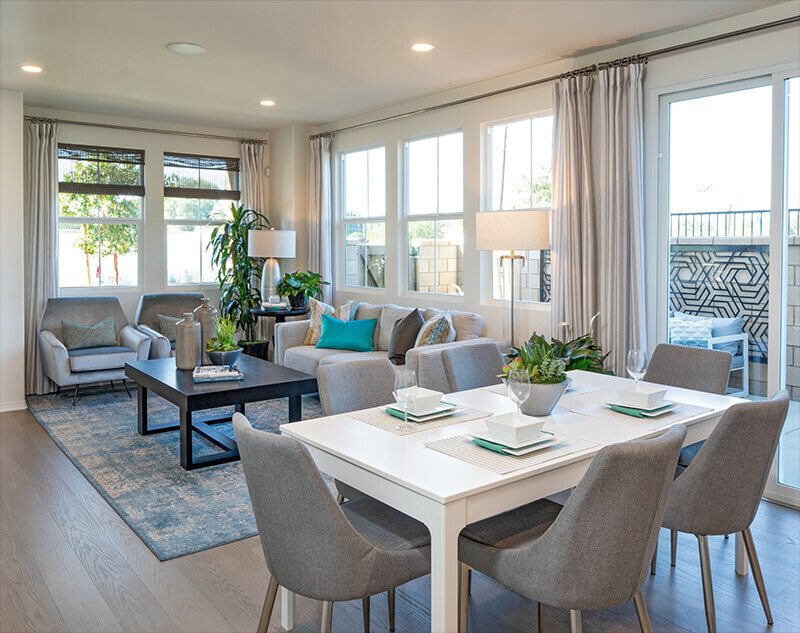 Manzanita Walk is a gorgeous Hacienda Heights community of two-story townhomes that offer you the balance of a tranquil neighborhood with a lively surrounding area. Here, you’ll enjoy walking and biking to local restaurants and recreation areas as well as an easy commute to Los Angeles. Residents of these 3-4 bedroom new homes will also love spending time in their private outdoor areas. 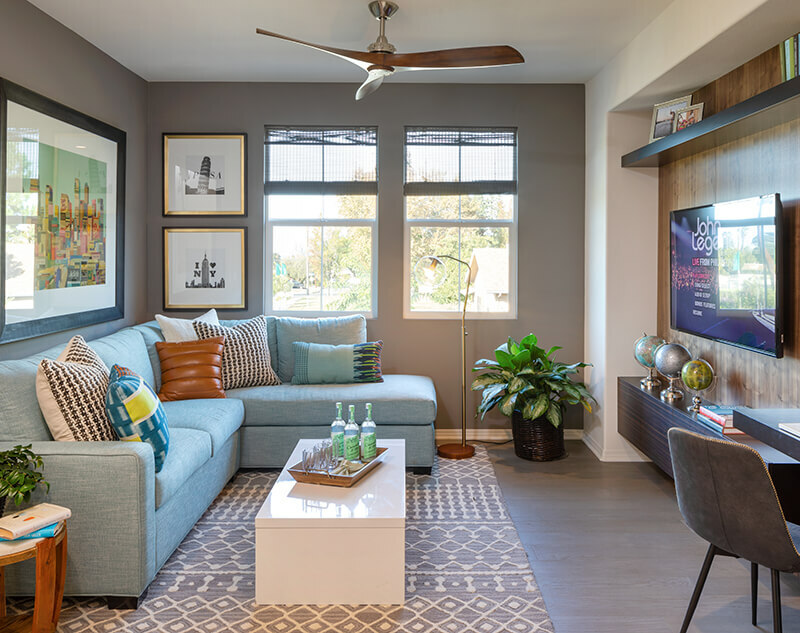 This family-friendly new home community is in the Hacienda Heights School District which boasts great high schools and elementary schools within walking distance of your front door. Discover the place you’ve always wanted to call home in this lovely new neighborhood. Up to 4 Bedrooms and 3.5 Baths • Up to 1,788 Sq. Ft.